Obviously, Usher is taking his coaching duties quite seriously on "The Voice." He's bringing in the big guns! We can exclusively reveal that in season four, Usher will bring on rapper-producer Pharrell Williams to help him out in the battle rounds. All you "Voice" fans know that the battle rounds are intense knockout competitions of epic vocal proportions, and the contestants need all the help they can get. "A master of his craft, an artist, an innovator. 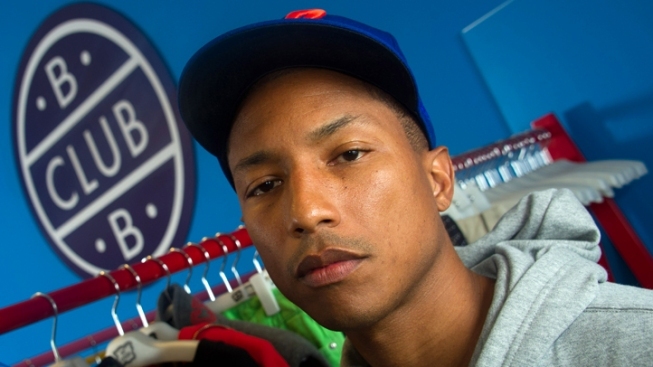 Who better to have on my team than Pharrell?" Usher says in a statement. "His ability to nurture and develop talent is invaluable and will truly benefit each and every one on my team." 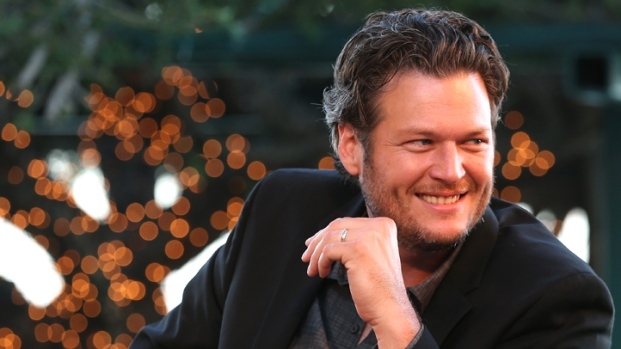 Blake Shelton Chats About "The Voice"
Blake Shelton talks about how "The Voice" is different from the other singing reality competition shows. Plus, Shelton says why he's not sure how much longer he will stay on the NBC series. Part three of the blind auditions airs September 12 at 8pm ET. To see more from Pharrell and Usher, check out an exclusive interview Thursday on E! News at 7 p.m. and 11:30 p.m.! 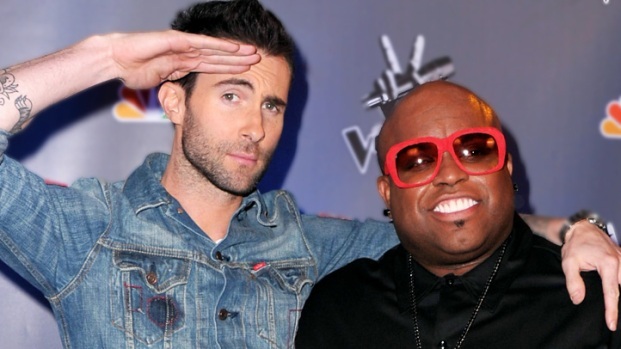 And for all the updates on "The Voice," follow @NBCTheVoice on Twitter. "The Voice's" fourth season premieres on Monday, March 25.